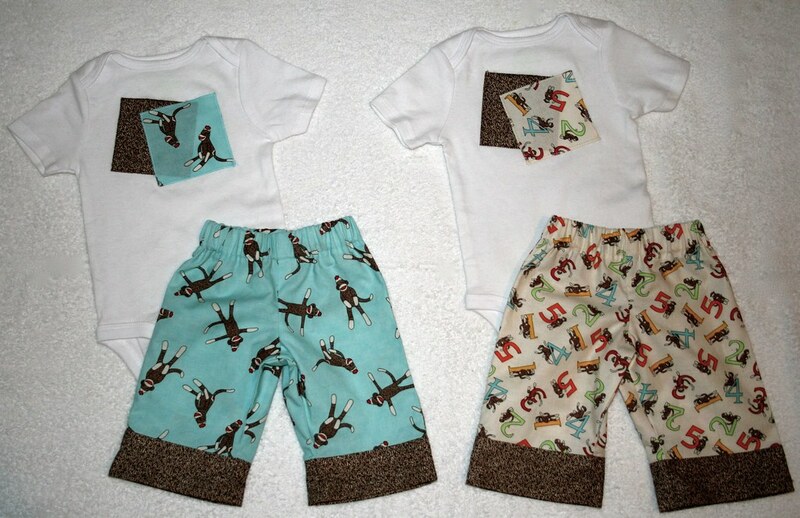 the made by bird Etsy shop has LAUNCHED! 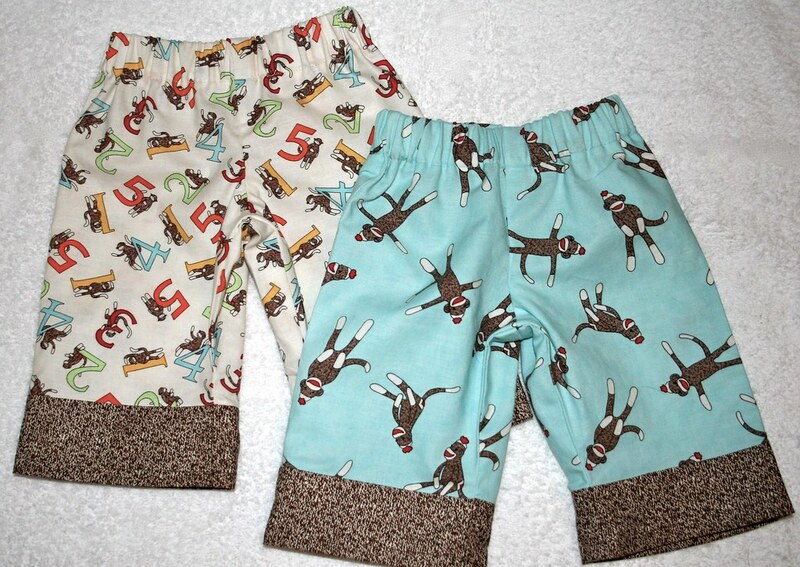 The first bag I'll be selling is actually what inspired this whole crazy Etsy shop idea. 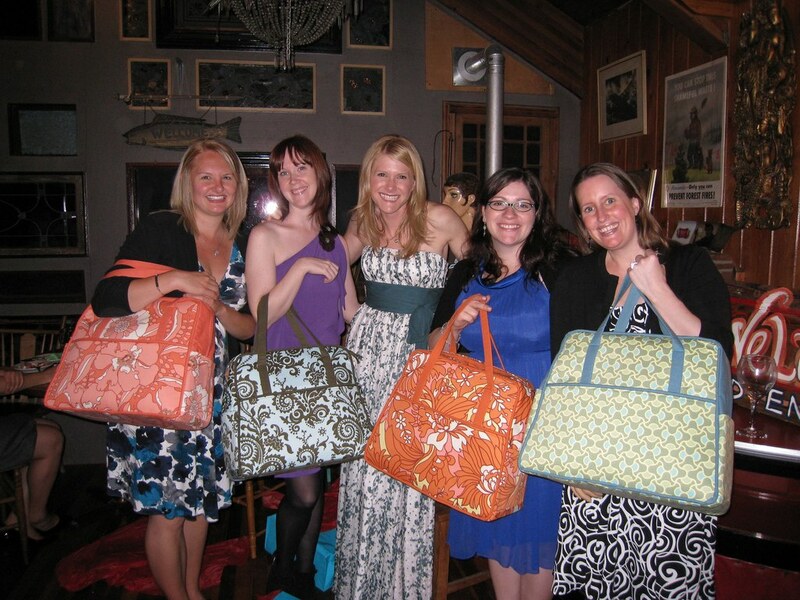 I've always been a take-your-lunch-to-work kind of girl, and spent years trying to find a good lunch bag. The insulated kind you find at Target left a lot to be desired from a style standpoint, and though seemingly large from the outside - my various tupperware containers never seemed to fit. So like most working women who take their lunch, I resorted to using small shopping bags (Sephora worked the best for me.) The size was perfect, but they would inevitably wear out after a few weeks of use. I needed a fabric lunch bag that was the same size and shape of my favorite small shopping bags... so after years of searching, I finally just I made one myself. I originally made the bags using oil cloth, but decided to switch to fabric for my Etsy shop because I wanted them to be a bit more eco-friendly. (Please try to ignore my dirty windows... I keep hoping they'll magically clean themselves and it shockingly never happens.) 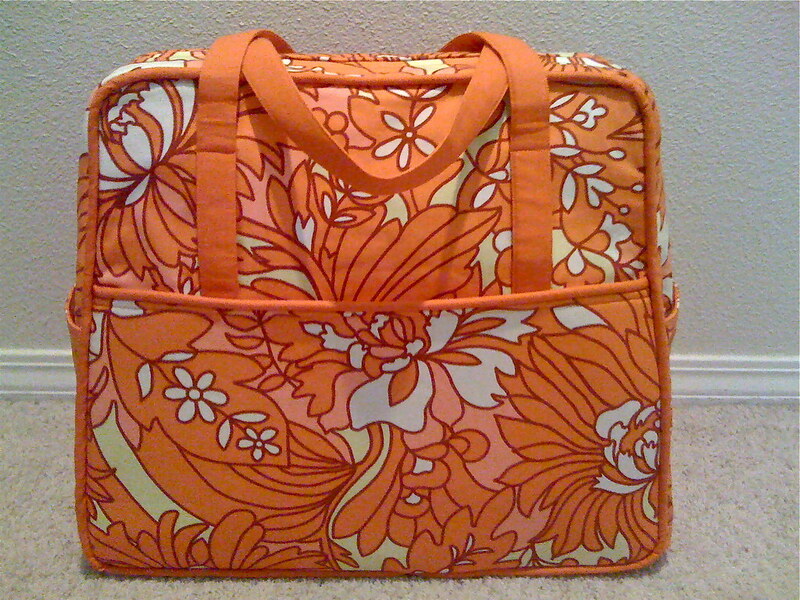 The bags are the size of a small department store shopper, and I'll be selling them in 3 different fabric options. (All fabrics are by Amy Butler, because I love her and I couldn't imagine cheating on her for my very first collection.) To make them nice and sturdy, I used home decorator weight fabric backed by an extra firm stabilizer. I also took a trick I learned from making the Weekender Bags and added a bottom insert to the bag to help it keep its form when it's loaded up with leftovers. 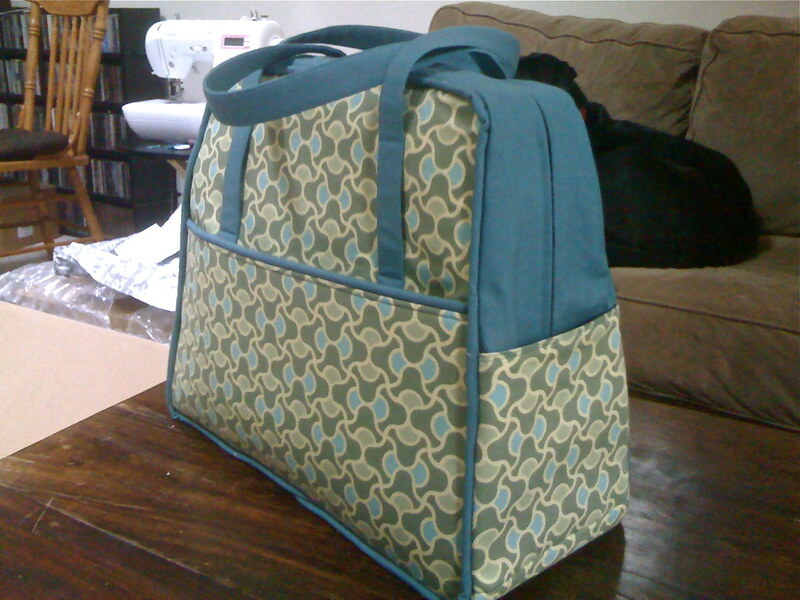 Finally, the bags are lined with a coordinating solid fabric to give them a nice finished look. The second bag I'll be selling was also born out of necessity. Being a fairly eco-conscious person, I try very hard to avoid using disposable (especially plastic) bags. We always have reusable shopping bags when we go to the grocery store, Home Depot, and other big box stores, but they're not practical to keep in your purse for unplanned shopping trips (i.e. the pharmacy, "accidental" Anthro excursions, etc.) Usually if I find myself at the checkout counter without a reusable bag, I'll jam as much as possible into my purse and carry the rest by hand. In addition to looking a little ridiculous, there are times when this just isn't practical and I have to get one of those dang dreaded disposable bags. This is promptly followed by self-loathing and fears of being lectured and guilted out of money by the annoyingly eager Greenpeace canvassers that occupy nearly every corner in downtown Portland. Anyway, you get the point... 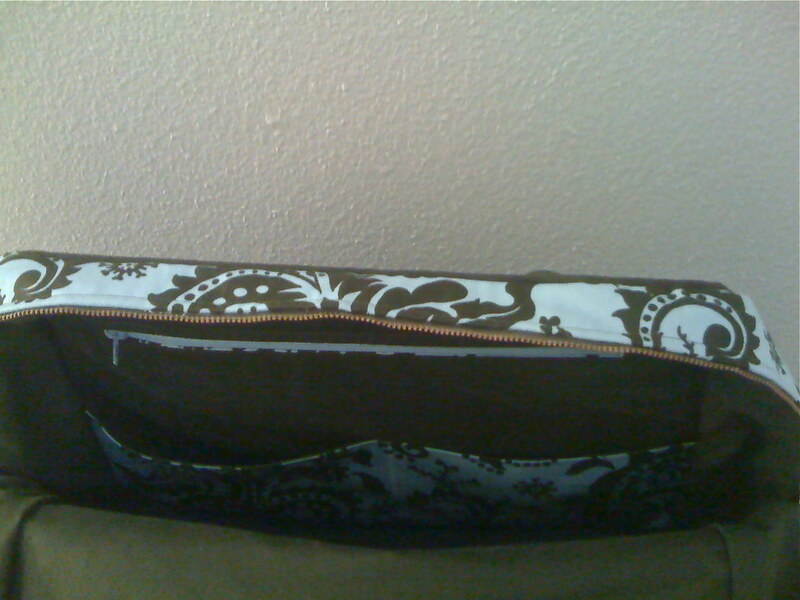 I needed a reusable shopper big enough to hold the contents of a standard $60 Target trip, and that I could fold or roll up so it's small enough to keep in my purse. 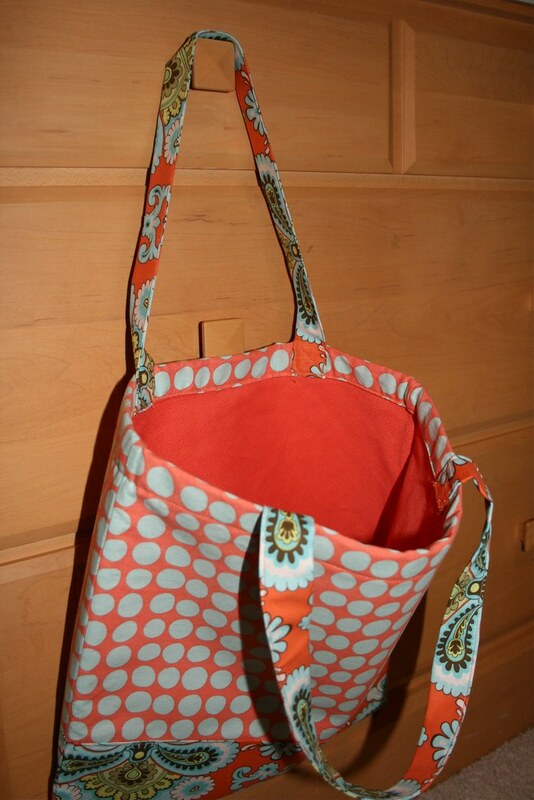 Voila... my Roll Up Shopping Tote. 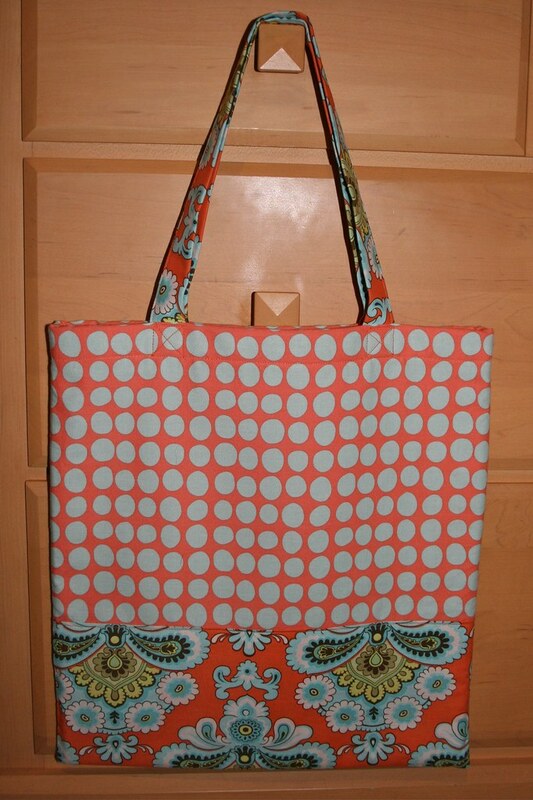 Like the Lunch Totes, this bag will also come in 3 different Amy Butler fabric options. It has a sling shoulder strap, and a wrap sewn into the back with a velcro closure for when you need it stowed away. 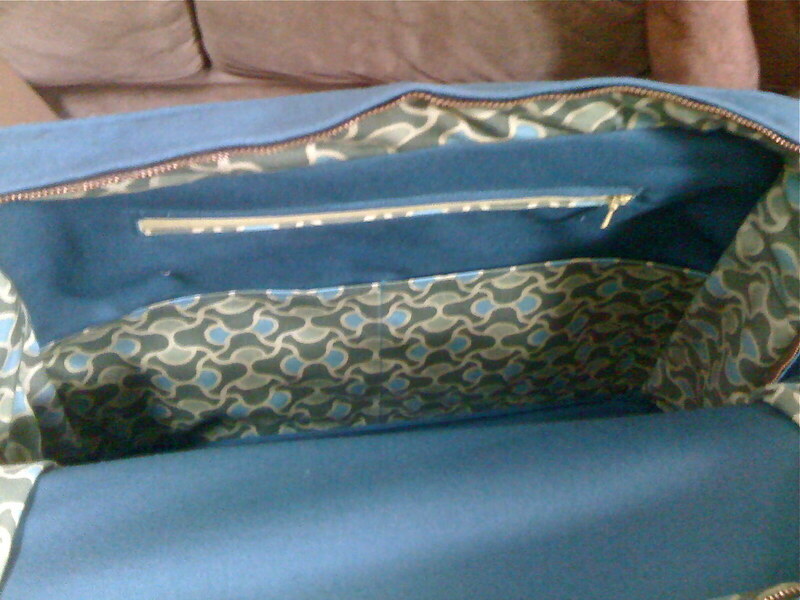 To reduce the bulk when the bag is rolled up, there's no lining... instead I used French seams. This type of seam basically encases the original seam so that no raw edges are exposed and fraying doesn't become an issue. The Shopping Tote is also machine washable. Next steps... oh, about a million. I'm still aiming for an end of September / beginning of October launch, but I'll post an exact date once I have it pinned down (no pun intended, I swear.) Stay tuned!